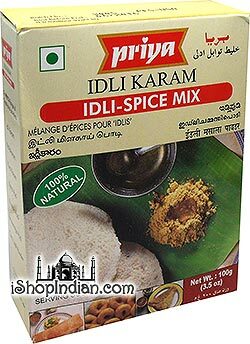 Idli Karam is a dry lentil and spice mix that is usually mixed with ghee/oil to make a spice paste which is used as a dip. 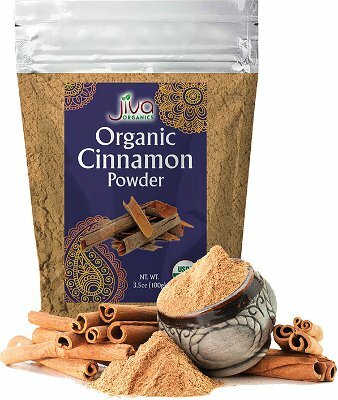 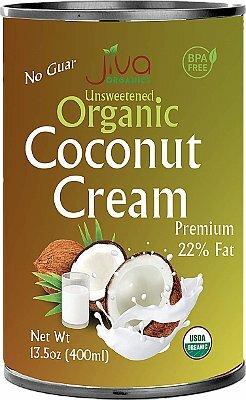 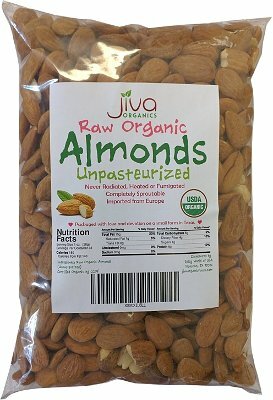 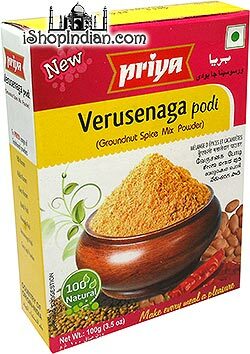 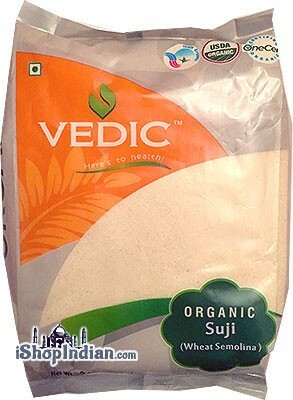 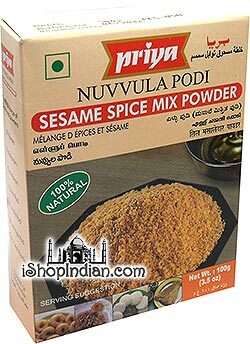 This mixture is commonly eaten with South Indian delicacies like Idli, Dosa, Vada, Rava Dosa and others. 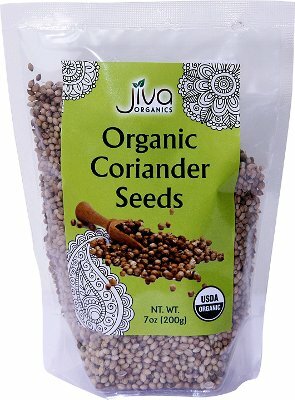 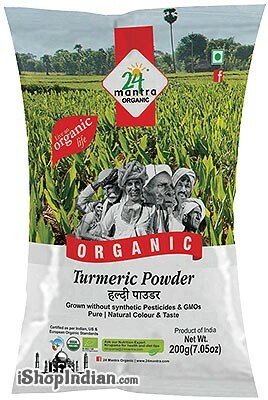 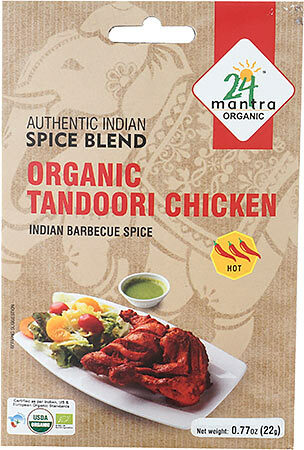 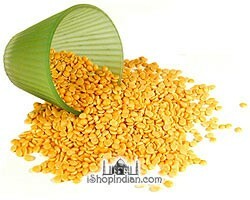 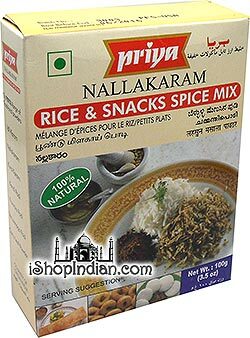 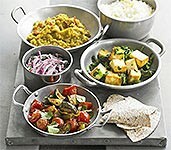 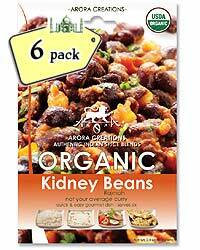 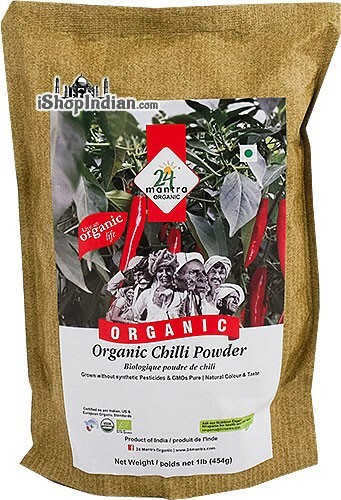 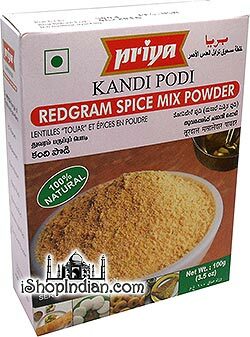 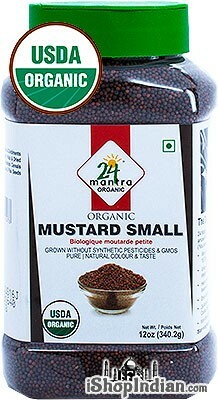 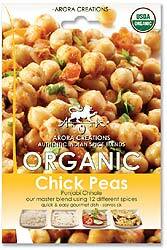 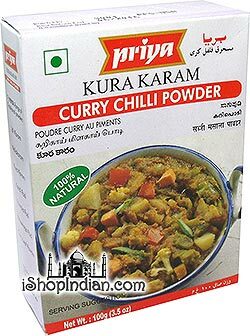 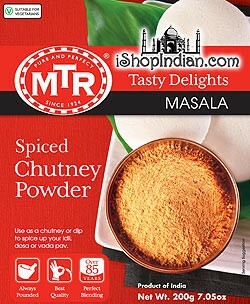 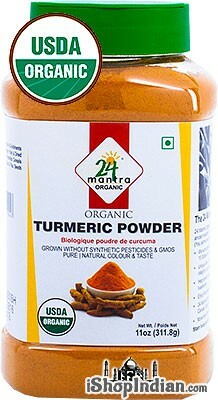 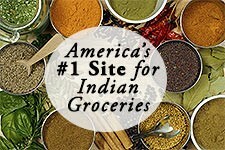 Ingredients: chana dal, toor dal, coriander powder, salt, garlic, rice bran oil, chili, cumin, black pepper and turmeric.